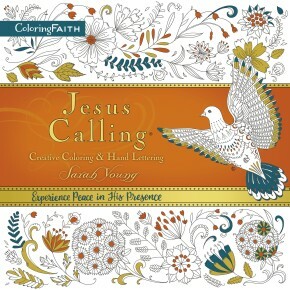 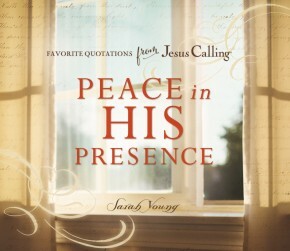 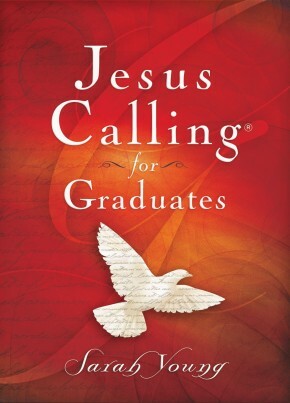 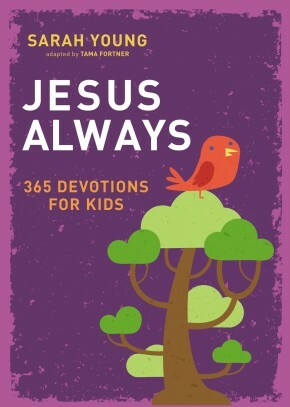 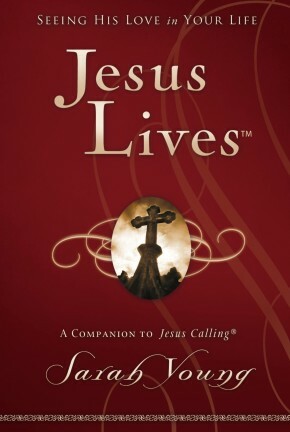 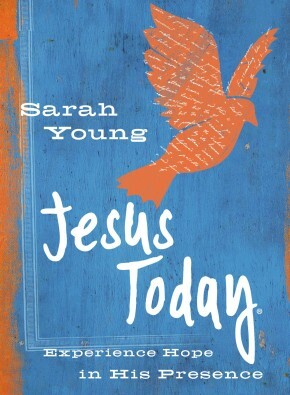 In Jesus Lives TM, 180 topical devotions exemplify Jesus’ presence in your life. 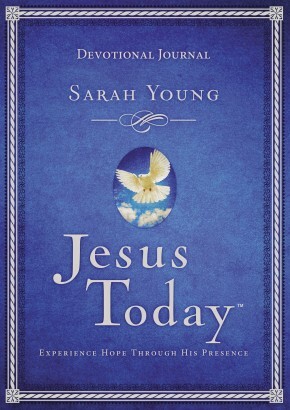 Through this journey, Sarah brings to light the truth of Romans 8:11: The Spirit of God, who raised Jesus from the dead, lives in you! 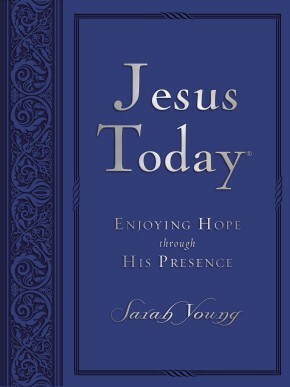 This promise will come to life and bring new meaning as you discover that Jesus lives indeed!